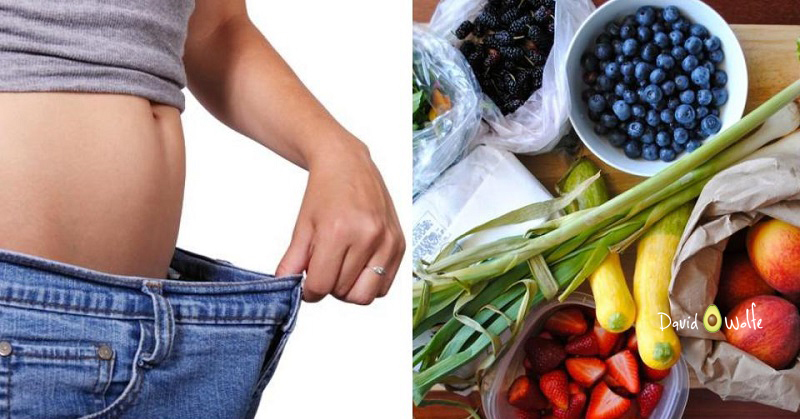 5 Simple Steps That Lower Cortisol Levels & Increase Weight Loss! Losing weight can be extremely difficult. It can also be frustrating, especially when you’re doing all the right things and the scale just won’t budge. If you’re eating healthy foods, controlling your portions, exercising regularly, and you aren’t seeing results, there may be an underlying reason. Cortisol, often referred to as the stress hormone, is a steroid hormone that is made in the adrenal glands. It can help control blood sugar levels, regulate metabolism, and help reduce inflammation. It has a direct connection to your body’s stress response and, in terms of losing weight, it’s pretty important. Cortisol is released when you are under stress. If you are under constant stress, cortisol is continuously being released in your body. 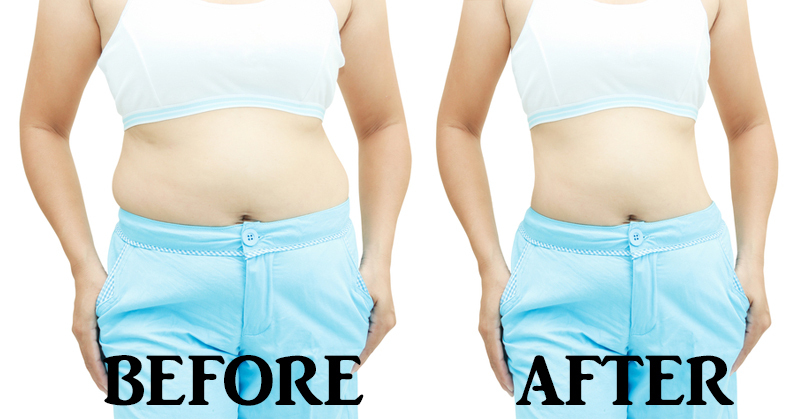 Producing too much can destroy muscles, have a negative effect on the metabolism, and generate abdominal fat. Too much cortisol in your body may be the reason you aren’t losing weight, despite all your hard work. If the scale isn’t budging and these symptoms sound familiar, your body may be producing too much cortisol. Thankfully, there are several natural and healthy ways to reduce your cortisol levels in order to get your body back on track. The number one way you can reduce your cortisol levels is to de-stress. That might mean taking a vacation, getting away for the weekend, or simply taking a walk in the park once a day. Whatever it is that’s stressing you out, find a way to control it. If you’re in a stressful relationship, it may be time to cut the cord. If it’s your job that’s giving you anxiety, it may be time to look for a new one. 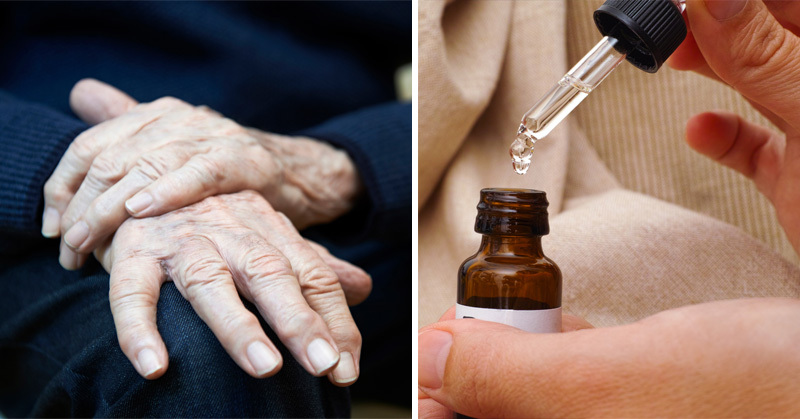 A simpler fix, such as regular reading, yoga, or a nightly bubble bath might also do the trick. Find what works for you and make time for it! Research has shown that regular exercise – about 30 to 60 minutes most days of the week – is one of the best ways to manage stress, balance hormones, and sleep better. It can also help aid in normal metabolic functions, such as balancing blood sugar levels. Be careful not to overexert yourself. 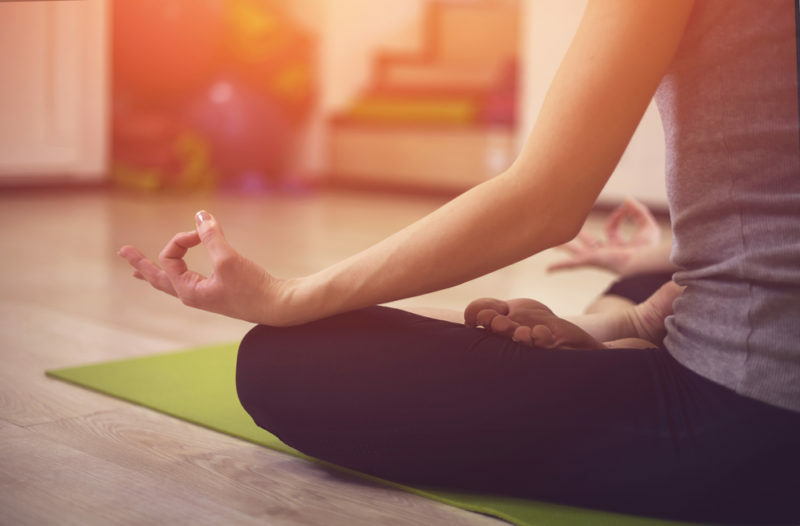 Whether it’s yoga, hiking, running, boxing, or lifting weights, find a workout routine that you enjoy and exercise several times a week to stay healthy and keep your hormones balanced. Getting enough sleep is essential to controlling cortisol production. 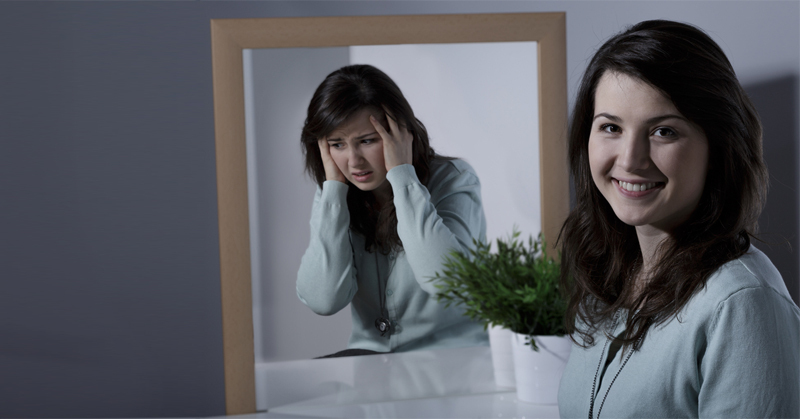 People who develop high cortisol levels can end up feeling wired and anxious at night, then fatigued during the day. 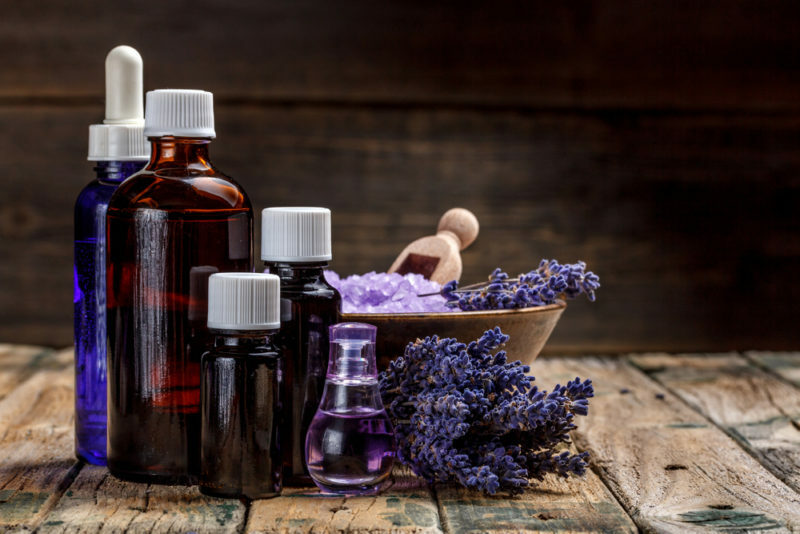 If you’re having trouble sleeping, try using essential oils to promote relaxation before bed. Some of the best essential oils for a better night’s sleep are lavender, roman chamomile, and bergamot. Blood sugar levels that are poorly managed can contribute to high cortisol levels and other hormonal imbalances. An anti-inflammatory diet low in processed foods and high in antioxidants can help balance your hormones, control your cravings, and put you on the right track to weight loss. Some of the best foods for lowering cortisol and stabilizing blood sugar levels include fruits and vegetables, coconut or olive oil, nuts, seeds, lean proteins, and probiotic foods. If you believe you may have high cortisol levels, avoid stimulants such as coffee, energy drinks, cigarettes, and anything else with caffeine in it. 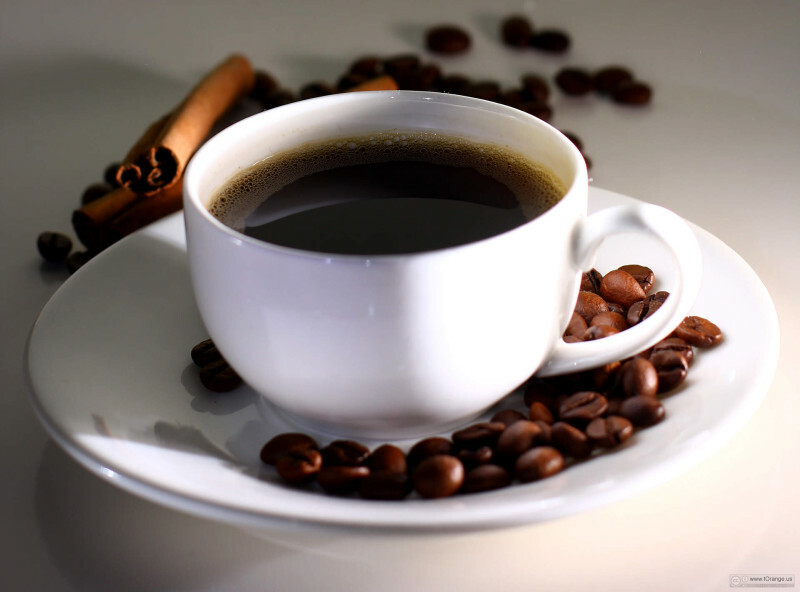 Caffeine not only affects your cortisol levels, it also affects your adrenaline, adenosine, and dopamine levels. A constant supply of caffeine in your body will raise the amount of cortisol and disrupt your hormone levels. 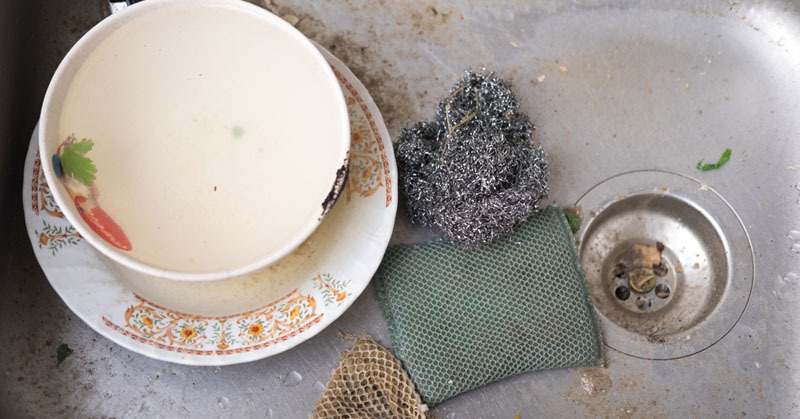 Scientists Reveal The Most Germ Infested Item In Your Home & It’s Not In The Bathroom! 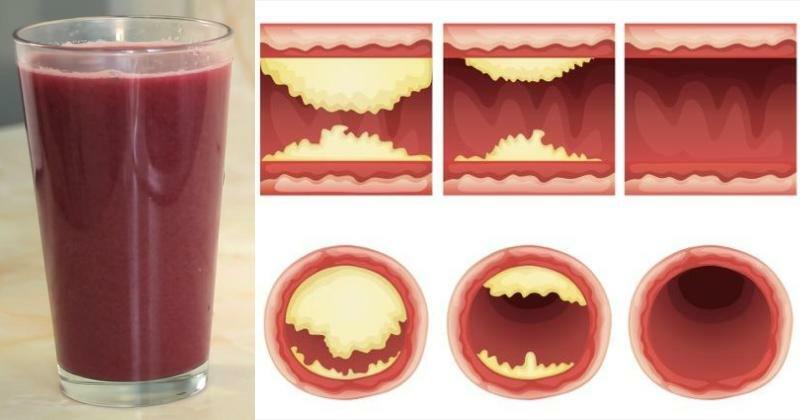 This Delicious Juice Will Unclog Arteries and Prevent Heart Disease!